Click on a question below to find an answer, or Contact Us if you’d like more information. 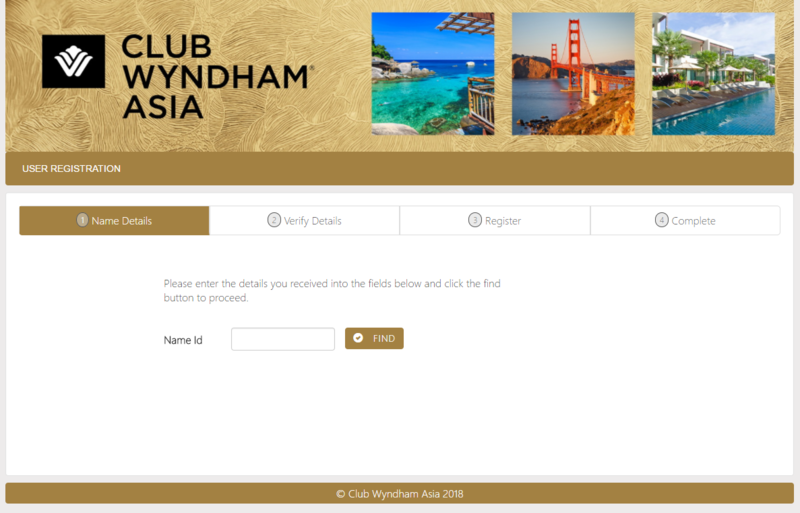 Your CLUB WYNDHAM ASIA team are here to help! Can both my partner and I have separate logins? Can I make a reservation for a friend or family member? Can I change a guest’s details on an existing reservation? Can I cancel or amend a reservation online? Can I borrow Points when making a reservation online? Can I make a Flexistay booking online? Can I make a reservation for an RCI resort online? I have misplaced my confirmation letter. What do I do? How do I view my Membership information? How do I see my Points balance? Can I pay my levies or instalments online? Website buttons are not working for me? You will be taken to the login portal, where you will be required to create a new Username and Password on your first visit. Click on the ‘Register’ button to continue. Enter your Member Number into the ‘NameID’ field and click ‘FIND’. 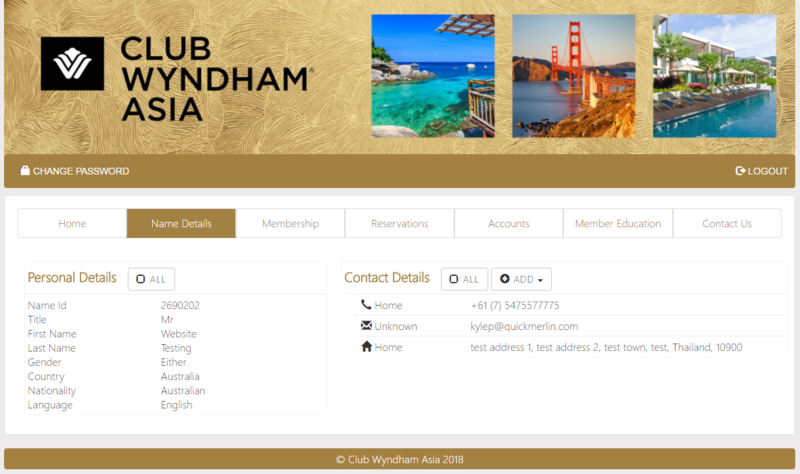 Your CLUB WYNDHAM ASIA Member Number can be found on your Membership Card and paperwork. Your First Name, Last Name and Email should all appear within the ‘Verify Details’ page. If these details are correct click ‘NEXT’. You will then be asked to provide a username, create a password, confirm the password, select a password hint type (eg. Eye colour) and provide an answer for your password hint. Once completed click ‘Create User’. Congratulations! 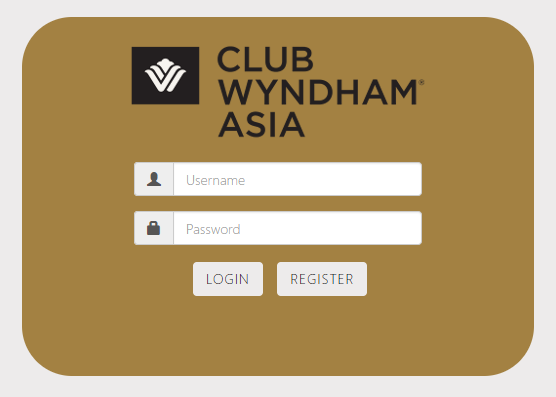 You have set up your Online Member Account, and can now log in with your ‘Username‘ and ‘Password‘. Yes! You can both have separate logins, and both logins will be linked to the same membership. Simply complete the steps in How do I set up my online account? for both your partner and yourself. Click on ‘Member Login‘ on the top right of the page, and log in with your current ‘Username‘ and ‘Password‘. After you have logged in, click on the ‘Change Password‘ link on the top left of the page. Click on ‘Member Login‘ on the top right of the page, and log in with your ‘Username‘ and ‘Password‘. After you have logged in, click on the ‘Name Details‘ tab on the top of the page, and then click on the field you would like to edit. You can update your address, phone numbers, and email address. To view your ‘Membership Tier‘, ‘Points Purchased‘ and your ‘Anniversary Date‘, click on the ‘Membership‘ tab on the top of the page. To view your financial ‘Transactions‘, click on the ‘Accounts‘ tab on the top of the page, followed by the ‘Transactions‘ button next to the account you wish to view. 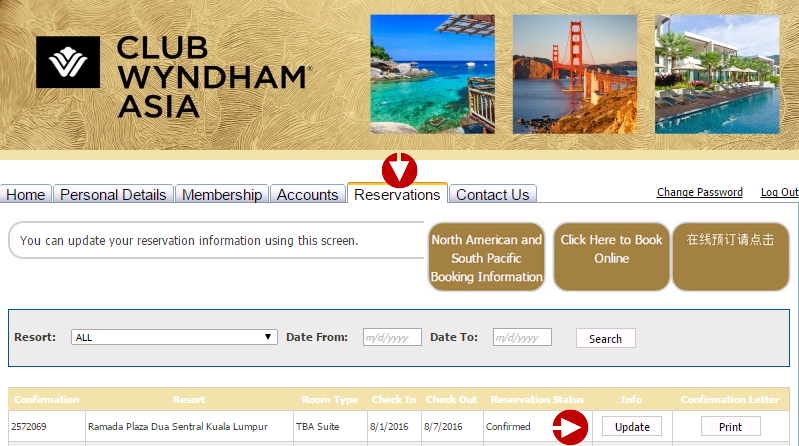 To view your reservation history, click on the ‘Reservations‘ tab on the top of the page. 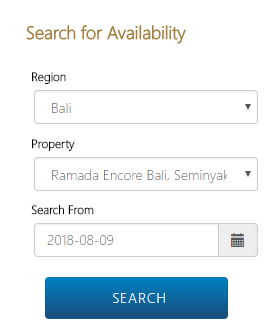 After you have logged in, click on the ‘Reservations‘ tab on the top of the page, and then click the ‘Make a Booking‘ button near the top right of the page. Your Points balance will be displayed next to the ‘Points Available‘ heading. You can also view your Points transaction history by clicking on the ‘Points Transactions‘ link on the top of the page. Please call Member Services to make payments. We hope to add this functionality to the website in the future. Click on ‘Sign In or Register‘ button on the top right of the page, and log in with your ‘Username‘ and ‘Password‘. 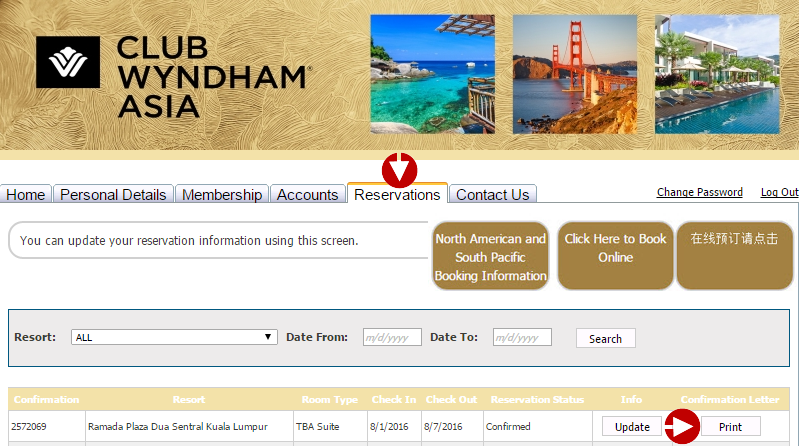 After you have logged in, click on the ‘Reservations‘ tab on the top of the page, and then click ‘Make a Booking‘ button near the top right of the page. Under the ‘Search for Availability‘ heading on the left, complete the ‘Region‘, ‘Property‘ and ‘Search from‘ fields, and then click the ‘Search‘ button. 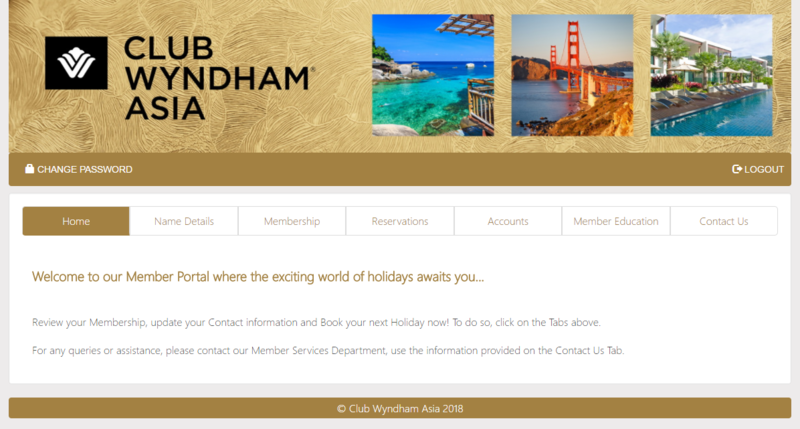 You can book your CLUB WYNDHAM ASIA resorts online, as well as your Associate Resorts throughout Asia. To book WorldMark South Pacific Club resorts or North American resorts, please call your Member Services team. Based on the criteria that you entered in the previous step, available rooms will display on a grid, and available nights will be highlighted in green. Tip: You can view information about the resort and room by clicking on the ‘Property‘ name or ‘Room‘ name. 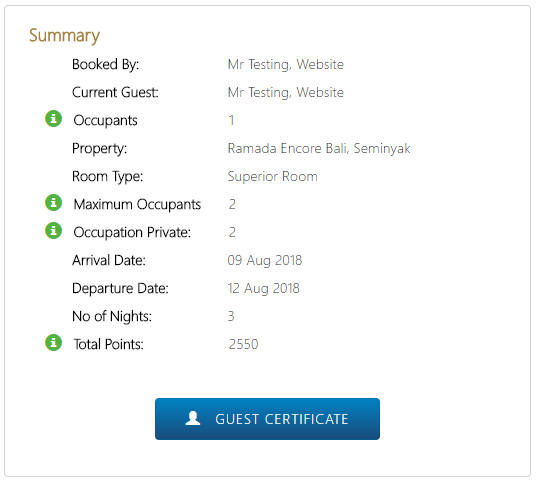 On the room that you would like to book, click on an available date that you wish to arrive on, and then click and drag to select the amount of nights that you wish to stay for. Tip: To quickly check other dates, use the ‘Day‘ and ‘Week‘ buttons above the grid. On the bottom left, you will see your stay details, including your ‘Arrival Date‘, ‘Departure Date‘, and the number of ‘Nights Selected‘. 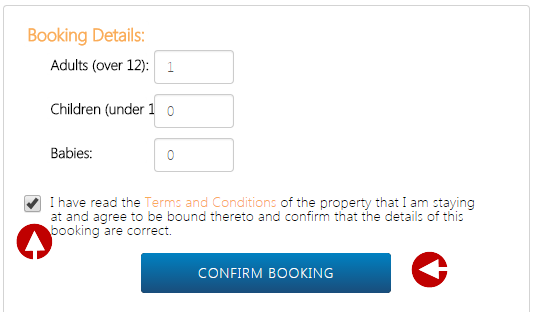 Click the ‘Proceed to Booking Confirmation‘ button. Under the ‘Booking Details‘ heading, add the total number of ‘Adults‘, ‘Children‘, and ‘Babies‘ that will be travelling. If you are giving a holiday to family member or a friend, click on the ‘Guest Certificate‘ button to add their name and phone number. Once you have reviewed all the details on this page and are ready to book, click on the ‘Confirm Booking‘ button. You will receive a ‘Your booking has been confirmed!‘ message. Click on the ‘Download‘ button to download your ‘Booking Confirmation‘ as a PDF, or the ‘Email‘ button to send the ‘Booking Confirmation‘ to your email address. 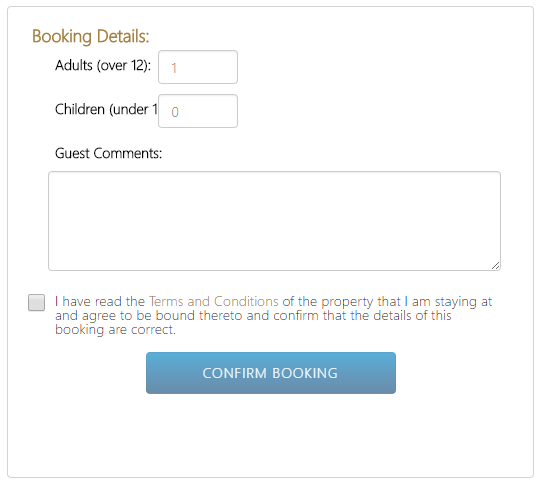 During the booking confirmation steps, you will be able to add a ‘Guest Name‘ and their contact details. 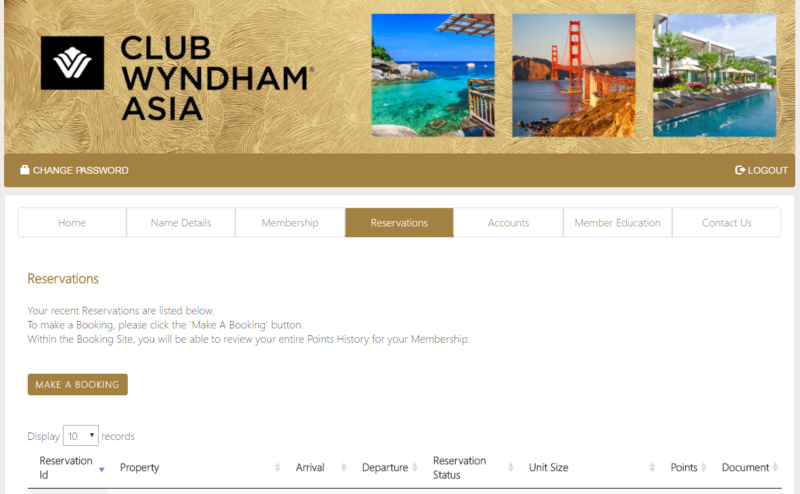 After you have logged in, click on the ‘Reservations‘ tab on the top of the page, locate your reservation, and then click the ‘Update’ button on the right. Please call Member Services to assist with any booking amendments. We hope to add this functionality to the website in the future. Please call Member Services to assist with borrowing Points. We hope to add this functionality to the website in the future. Please call Member Services to assist with making a Flexistay booking. We hope to add this functionality to the website in the future. 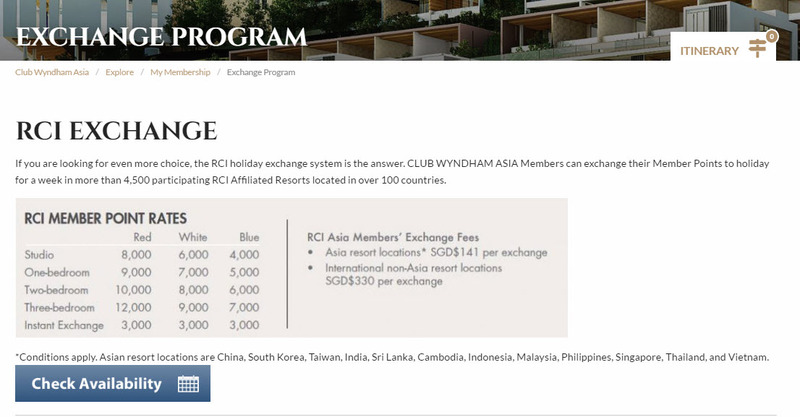 You can view RCI resort availability and resort information online by selecting ‘EXPLORE‘ on the top menu on this page, clicking on ‘MY MEMBERSHIP and EXCHANGE PROGRAM‘. Click on the ‘Check Availability‘ button. Please call RCI to make your booking at your chosen RCI resort. After you have logged in, click on the ‘Reservations‘ tab on the top of the page, locate your reservation, and then click the ‘Print’ button on the right. Your confirmation letter will open as a PDF, which you can print, save, or email. Your Member Login website works best with the most updated version of Mozilla Firefox. Alternatively, the most updated version of Google Chrome will work for most functionality. Please make sure that you have updated your browser, and are using a desktop or laptop computer.